Winter or summer, you’ll find The Chateau, with it’s unique pavilion and lovely, private grounds to be the perfect place to marry, love, laugh and party with friends and family. Located approximately 4 miles from bustling Bozeman, Montana. "We wanted to thank you for allowing us to use your beautiful venue! We received so many compliments on choosing such a beautiful venue. Also, thank you for being some of the best and easiest folks we worked with to make our wedding the special day that it was. Thanks again and Happy Holidays!" 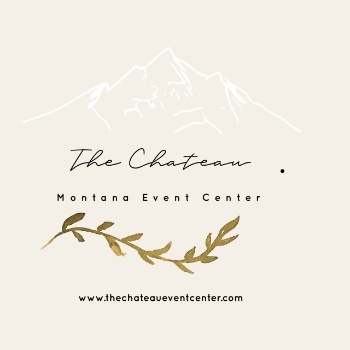 Bozeman, MT Corporate, Personal, Social Event & Wedding Venue.